I spent more time with this lunch then I normally am able to, but I am very happy with how it turned out. Really putting it together didn’t take long, it’s the fact the I cooked food specially for this meal. This lunch looks kind of complicated but its really not, just follow my instructions and you can have one for your own. 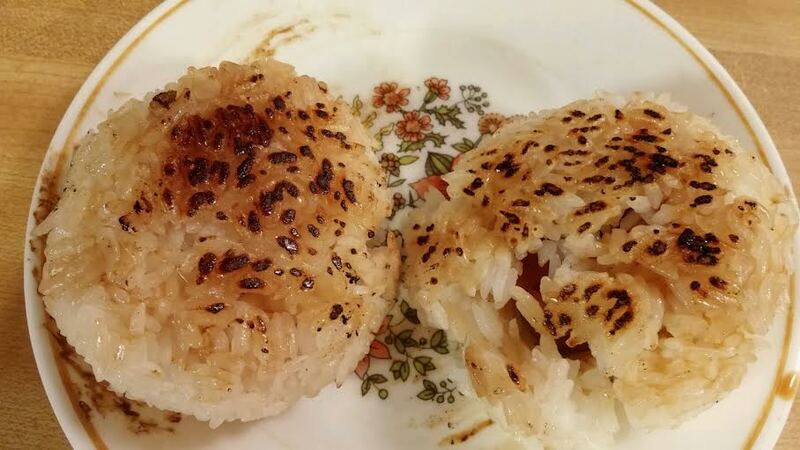 Fried Onigiri (Rice Balls)- 1 cup of short grain rice, soy sauce, and oil. Something sweet, or a fruit. 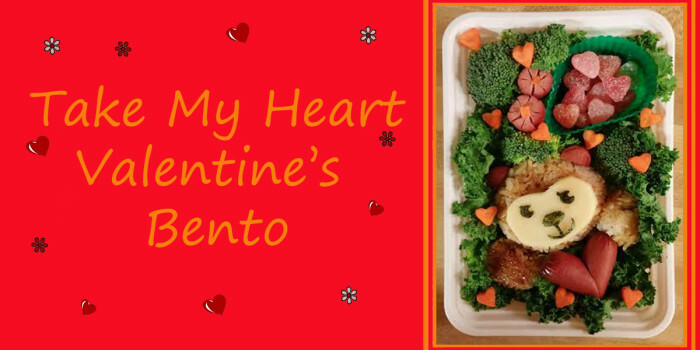 Uncooked pasta is your best friend when putting together a bento lunch, it works like a toothpick but you don’t have to worry about pulling it out before you eat it! The pasta will soften up throughout the day so when its time to eat, its not as crunchy. With two other pieces of hotdogs I sliced them into flowers, when doing this just don’t want to cut too deep or they look a little sloppy. I used a small piece of carrot for the center of each flower. 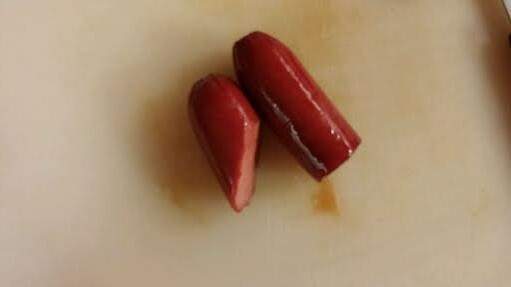 Chop up any extra pieces of hotdog to use in the filling of the onigiri, except one slice that will be used as ears later. Once the rice is cooled enough to handle form one large ball as well as two smaller ones for the paws. I filled every ball with some of the extra hot dogs, but on the small ones I only used a tiny amount. I recommend making a couple extra to make sure they turn out right. This was actually my first time making fried onigiri, worked out pretty good. Only had one of them break open on me… which is why I suggest making some extras. Check out HERE to see how to fry up your own. Once all your onigiri are fried up then the real fun comes in, time to put the lunch together! 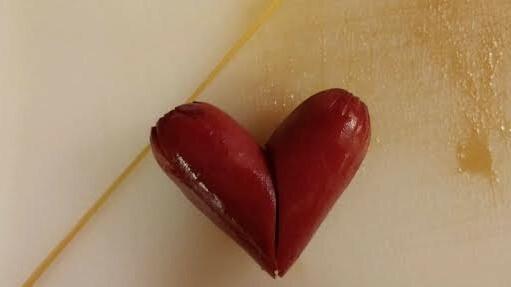 Using a slice of mozzarella cheese just cut out the shape you want the face to be. Using nori cut out the facial features. If you have a punch to use then that’s awesome, it will save you some time. If not don’t worry can cut these out by hand, just make sure to use a clean pair of scissors. At this point I started to put the lunch together. First I laid down some lettuce, this step is optional but it does make it look really nice. 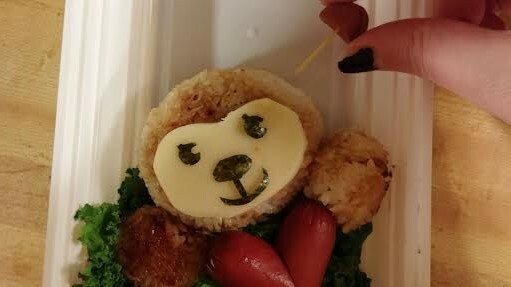 Honestly I normally only do this when going all out on a cute lunch. After that I placed the head where I wanted it first. I laid the heart in next to make sure I got the perfect placement, tucking the paws in next to it. 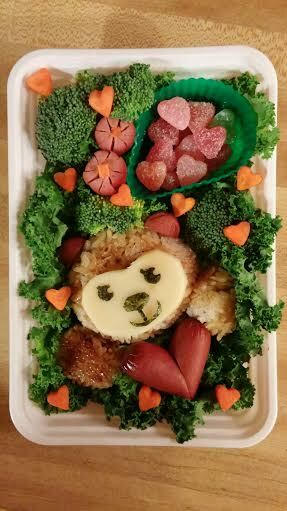 To finish up your little guy (or girl) use the left over slices of hot dog, and the uncooked pasta to make ears. Be gentle when pushing your ear into the rice, want it to stick but dont want to push to hard and make the rice crumble. Now its really just fill in. The key to making a packed lunch like this is start with the big stuff and then pack it in tight with extras. I am using a little silicone cup to hold my sweets, but can also make a little safe area for them out of lettuce. 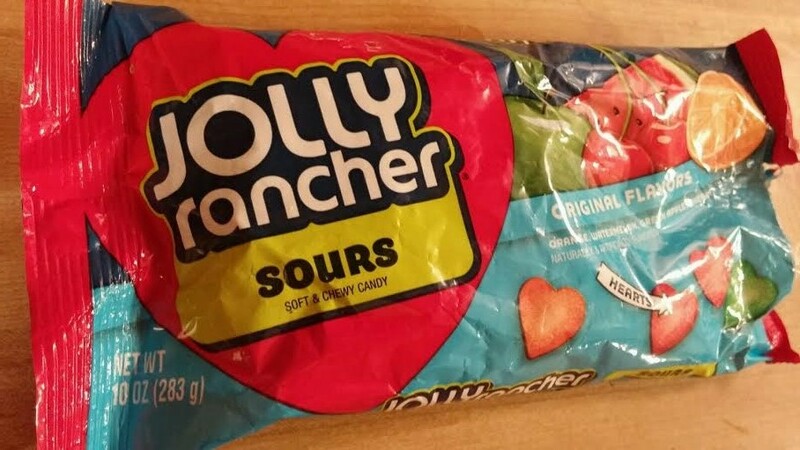 When I was out shopping I stumbled upon some Jolly Rancher Sours, which are Brent’s favorite. 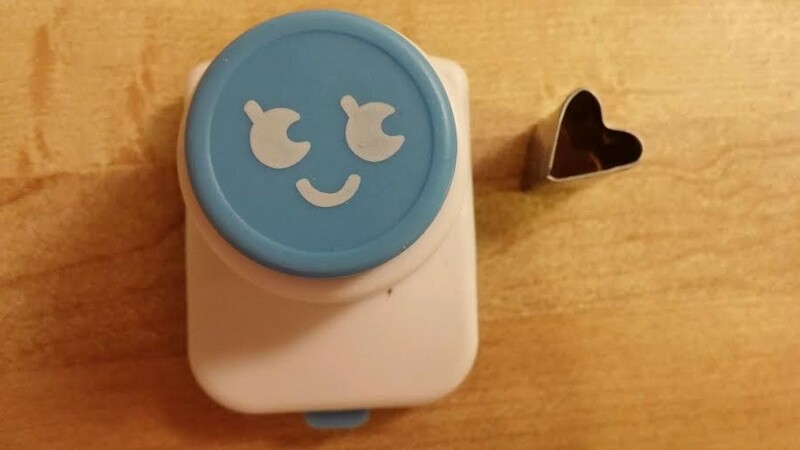 The fact they were actually shaped like hearts made it impossible for me to pass them by. I will certainly be reading more in the event that you keep producing posts such as this one.